Claire qualified as a veterinary nurse in 2000 whilst working in small animal private and charity practices, she went onto work in referral practice where she gained the Diploma in Advanced Veterinary Nursing (Surgical) in 2006. Claire has worked as an assessor, internal verifier and assistant examiner for the RCVS and lecturer in Veterinary Nursing. Claire works as a senior theatre nurse at Anderson Sturgess Specialists as well as working part time at Vets Now whilst working towards The Certificate of Veterinary Nursing in Emergency and Critical care. 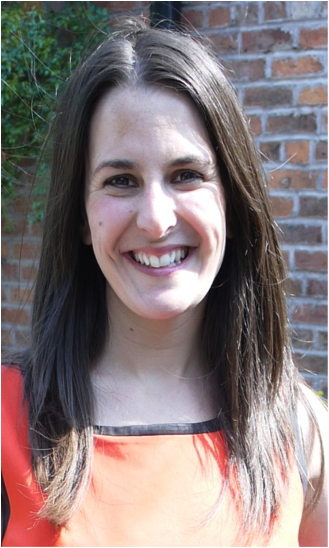 Claire’s main interests include anaesthesia, surgical nursing, pain assessment and management and critical care of surgical patients.Claire also runs a CPD company www.synergycpd.com which specialises in onsite CPD for veterinary nurses.